trollveggen warm/wool1 Zip Hoodie (M) wurde bewertet mit 4.8 von 5 von 36. Couche intermédiaire souple et légère pouvant aussi être portée à même la peau Le tissu, un mélange de laine et de polyester, confère à cette veste le meilleur des deux mondes. La laine offre une régulation thermique optimale, une réduction des odeurs et apporte de la chaleur, même lorsque le vêtement est mouillé. Le polyester assure quant à lui la durabilité et présente des propriétés de séchage rapide. Guêtres pour les mains, une poche de poitrine, une fermeture Éclair sur toute la longueur et une capuche fonctionnelle. Ce tissu chaud de 280 g/m² est fabriqué à partir de laine recyclée provenant de vêtements usagés. La couche intérieure brossée est en polyester doux pour le confort. 40 % de laine recyclée, 40 % de polyester, 18 % de nylon et 2 % d'autres fibres. Follow the attached washing instructions for the product. Machine wash gentle cycle (30°C) with gentle soap. Do not bleach. Do not tumble dry. Iron at maximum 110°C however this should not be necessary. Do not dry clean. Rated 5 von 5 von BritBirken aus Light Weight Warmth & Style Great product for outdoor high-intensity-interval training & fine weather mountain biking.....light & warm. Getting ready for Birken 2019. Rated 4 von 5 von ivanm aus Warm and pretty light hoodie Size of hoodie perfectly matching size guide. I'm 179 and have hoodie in size M. Hoodie is very warm but still very light. Rated 5 von 5 von Dan83 aus Perfect I use this mostly casual, when driving after a day riding. It’s light and very comfortable. Love the fit. Rated 5 von 5 von Anonym aus Just Perfect. Perfect fitting mid-layer, super comfortable. light but also warm even when wet. Rated 5 von 5 von Charlie91 aus Great style and great function This was bought for me as a birthday present a month ago. It’s a perfect layer to wear throughout the summer whilst on early morning walks or trips up to the mountains when the temperatures are cooler. 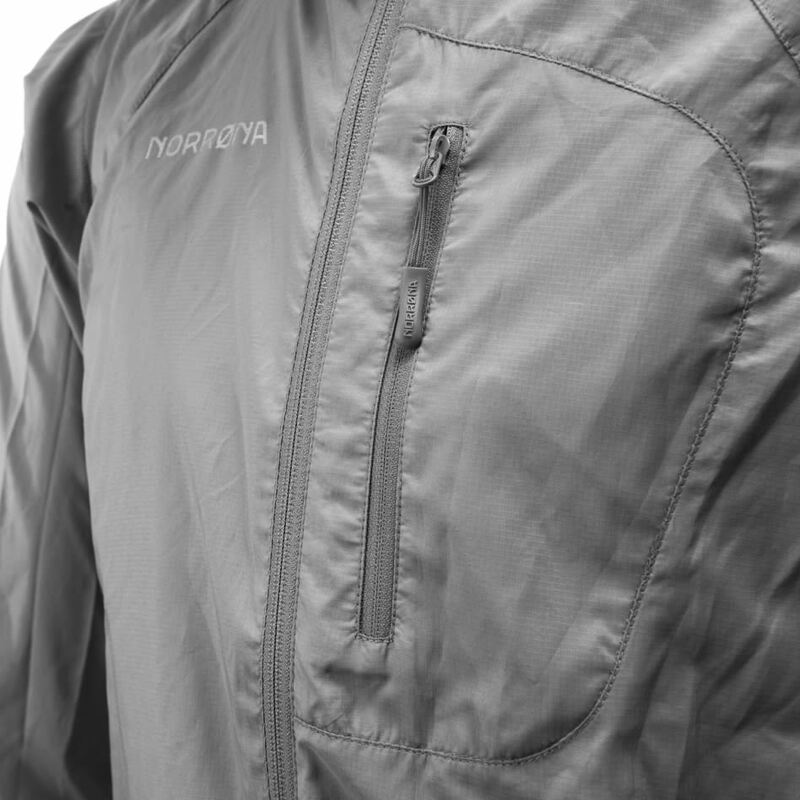 It keeps the chill out but offers great breathability when you have worked up a sweat. I will also be using it as a mid layer during the winter whilst working as a ski instructor. On top of these excellent features, I love the style and will often wear it away from an outdoor setting. Rated 5 von 5 von ChrisP aus Versatile Light Jacket Great for hiking or running outdoors in temperatures around 50°F/10°C. The material is light but keeps you warm on a chilly morning. More like a very thick shirt with a hood. The material is very soft and comfortable. Fit is on the slim side. I wear a L so I sized up to an XL and it fits great. I wear this casually too and it looks fine with a pair of jeans. Tried this on in the Stockholm store and bought it immediately. Ordered a second one online I liked it so much! Rated 4 von 5 von Olie aus Very light ! This is really light but still warm enough when it's a bit chilly, and not too warm when there's too much sun :) I'm using it as a base layer. I've done a little hike with it, it was pleasant. 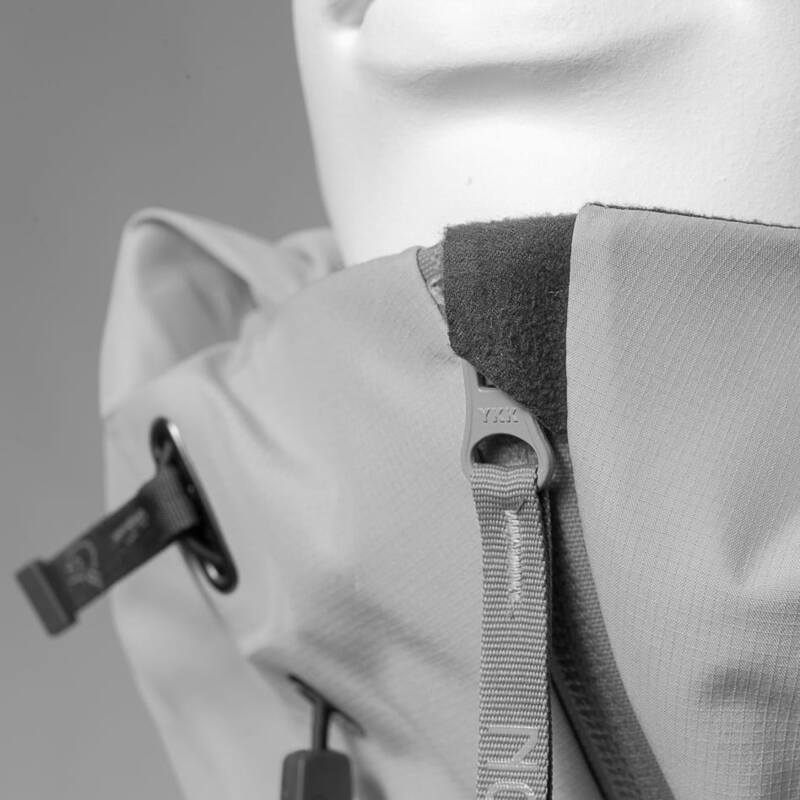 The zip is useful when you need to quickly get some fresh air under the hood. I'm also wearing it as a casual clothes, that's very comfy. All in all, a good buy. Rated 5 von 5 von akers aus Great fit and super comfortable I bought this hoodie when looking for something to add a bit of warmth during those fall/spring days when a jacket feels too warm and a T-shirt just isn't enough. The hoodie fits the bill perfectly, it has a snug fit and breathes really well when the going gets rough. The fabric is very soft and comfortable, and though I haven't tried it yet I could definitely see myself using it as a baselayer when needed.